NEW KMS Style Primers allow the stylist and the client to better control the style creation process. It’s a quick service that improves hair structure to build a lasting style- foundation, with results that last up to 7 washes*. 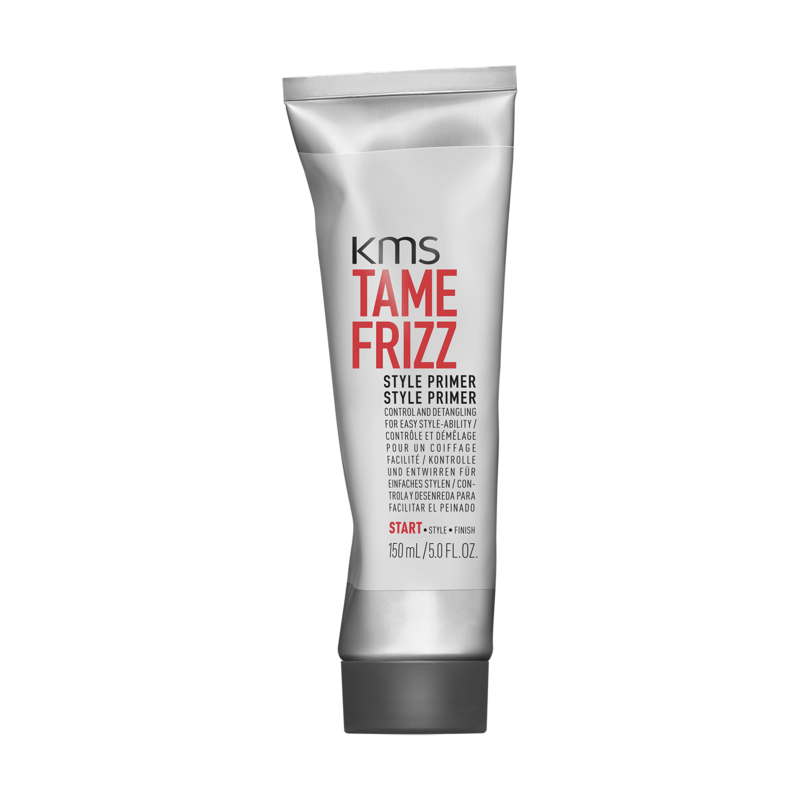 TameFrizz Style Primer deeply nourishes and smooths unruly, frizzy hair. Intensely restores stressed hair — for better control and detangling. *When used with Core Reset Spray.